For Makeup That Doesn'T Mess With You And Let'S You Bring Out Your Inner Beauty Flawlessly, Maybelline New York Brings The New Fit Me! Concealer. With The Fit Me! 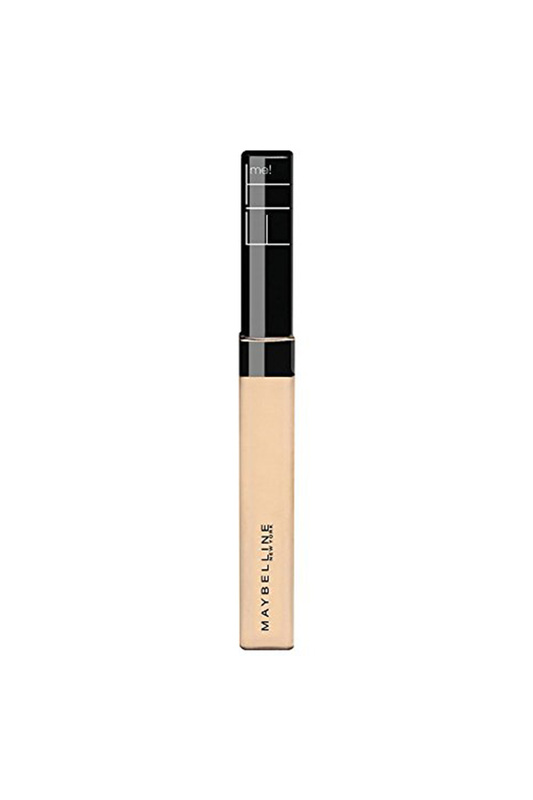 Concealer You'Ll Get The Ultimate Touchup Coverage For Any Dark Spots Or Imperfections. You Can Bid Goodbye To Any Imperfection That Holds You Back.